Your experience depends on details; that’s why enjoyable travel, a hiking trip or a simple walk are improbable without compact, reliable and comfortable-to-use Levenhuk Karma 6.5x32 Binoculars! The medium magnification of this model allows you to study objects at a considerable distance without losing image quality. Due to the wide field of view, you can observe large areas at once. It’s a pleasure to hold the ergonomic rubber-armored body of these binoculars. Many surprising discoveries are waiting for you with Levenhuk Karma 6.5x32 Binoculars! The use of roof prisms makes these binoculars compact, and they’re equipped with optics of the highest quality. The lenses are covered with full multilayer coating, which increases light transmission. 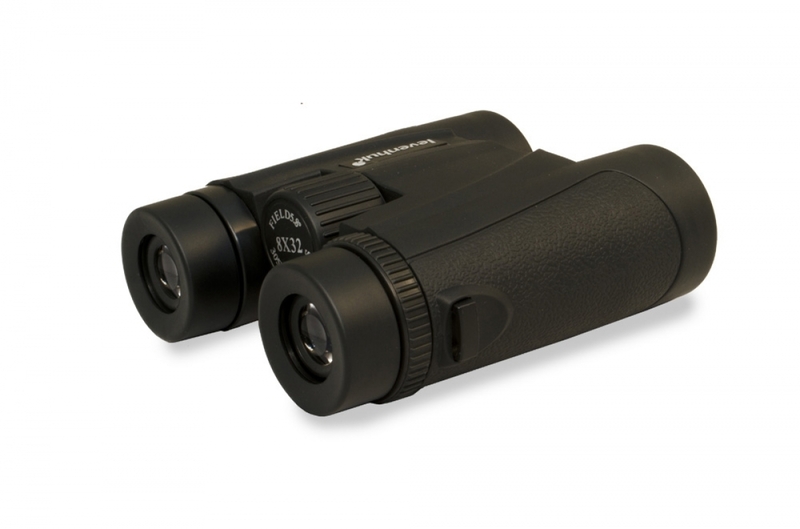 With Levenhuk Karma 6.5x32 Binoculars you can be sure to get vivid images with correct color rendition. 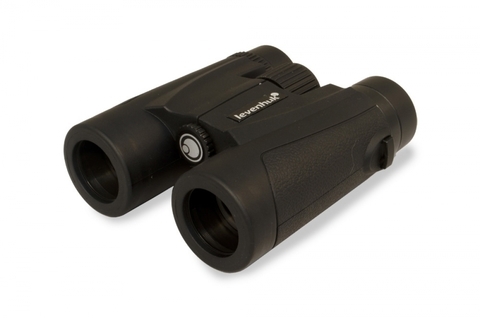 Levenhuk Karma 6.5x32 binoculars are very easy to use, and that makes them a perfect choice even for entry-level users. Just adjust the interpupillary distance and diopters to find the most comfortable position relative to your eyes. That’s it – you are ready to enjoy quality observations! 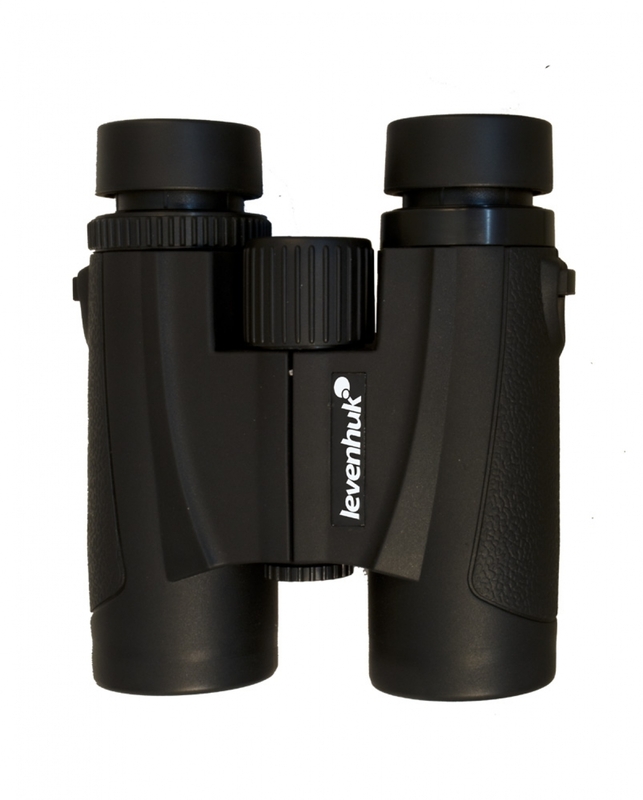 Levenhuk Karma 6.5x32 Binoculars are for those who want to see more!